While a doctoral student at Princeton, John McCarthy became interested in machine intelligence. He subsequently coined the term “artificial intelligence” in a 1955 proposal for a conference to be held at Dartmouth College on the topic in the summer of 1956. After short-term appointments at Princeton, Stanford, Dartmouth, and MIT, he became a full professor at Stanford in 1962. 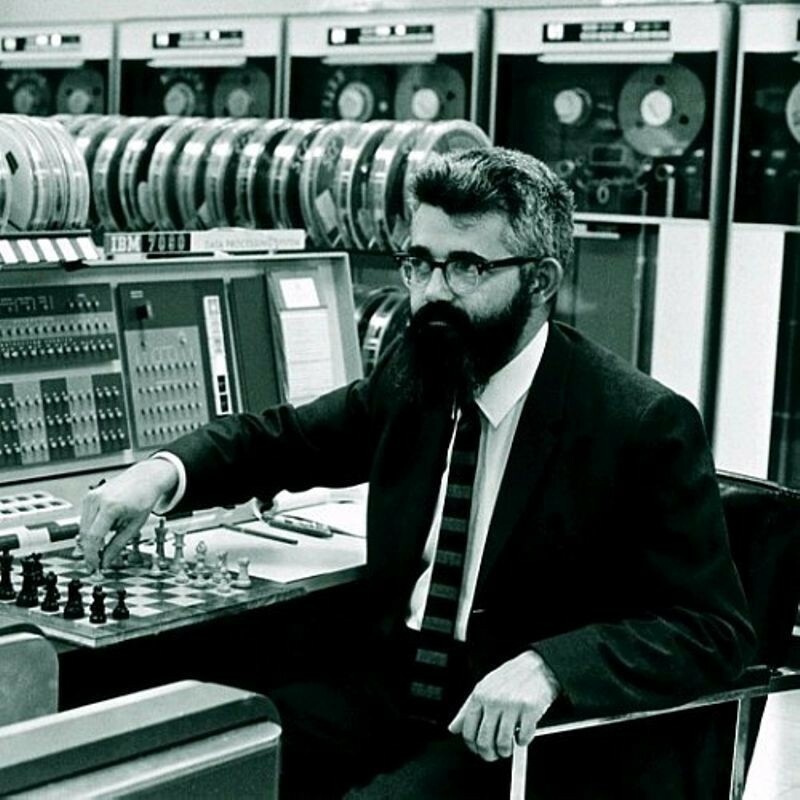 While at MIT, however, McCarthy made significant contributions to the field of computing, including creating the LISP programming system and organizing and directing the MIT Artificial Intelligence Project with Marvin Minsky. 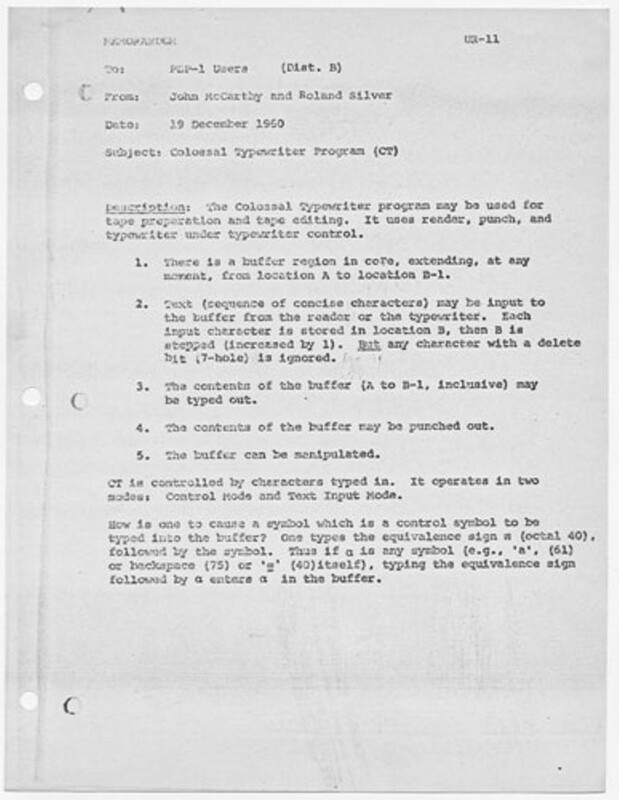 McCarthy also motivated Jack Dennis to develop a timesharing system for the PDP-1 and later Marvin Minsky and Fernando Corbato to pursue timesharing work under Project MAC. 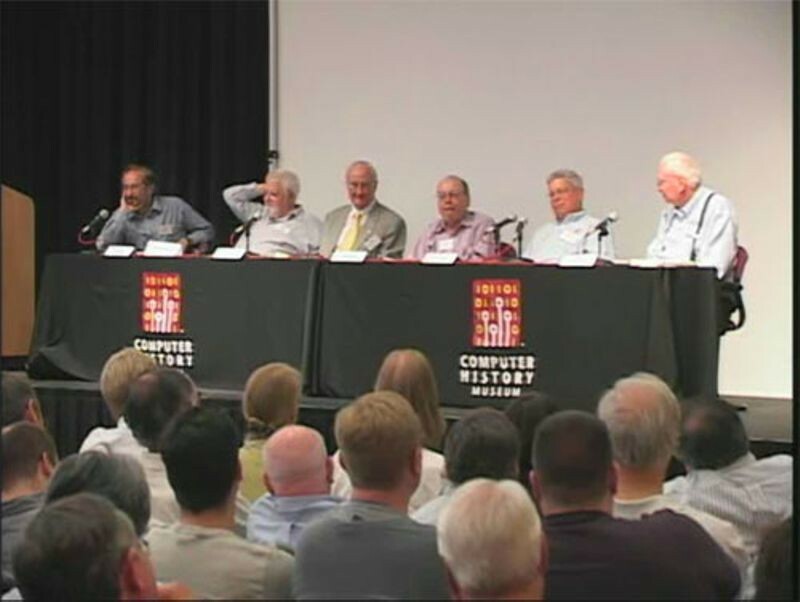 At Stanford, McCarthy started the Stanford Artificial Intelligence Laboratory (also known as Stanford AI Lab or SAIL). In 1971, he received the ACM Turing Award. He is a member of the National Academy of Engineering and the National Academy of Science. McCarthy holds a B.S. (1948) degree from Caltech and a Ph.D. (1951) in mathematics from Princeton University.